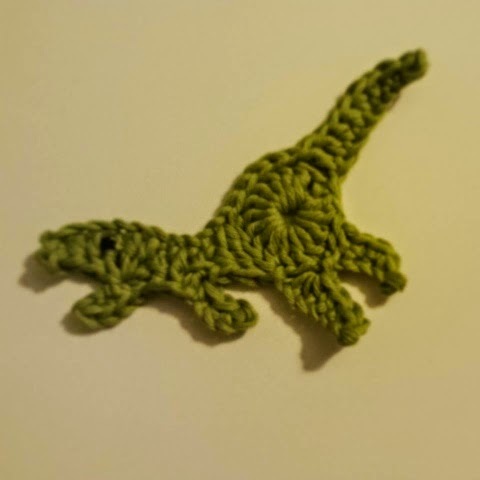 Dinosaur Crochet Motif, Dinosaurs rock! Ive got lots of stuff in the works this week. I’ve started a couple of blankets which I will update you on Wednesday with, because it’s WIP Wednesday. Today we went out in the rain to the woods to go get out in the fresh air and R and I have been mostly pretending we are dinosaurs today so I made a dinosaur motif I’ve been meaning to make for a while. 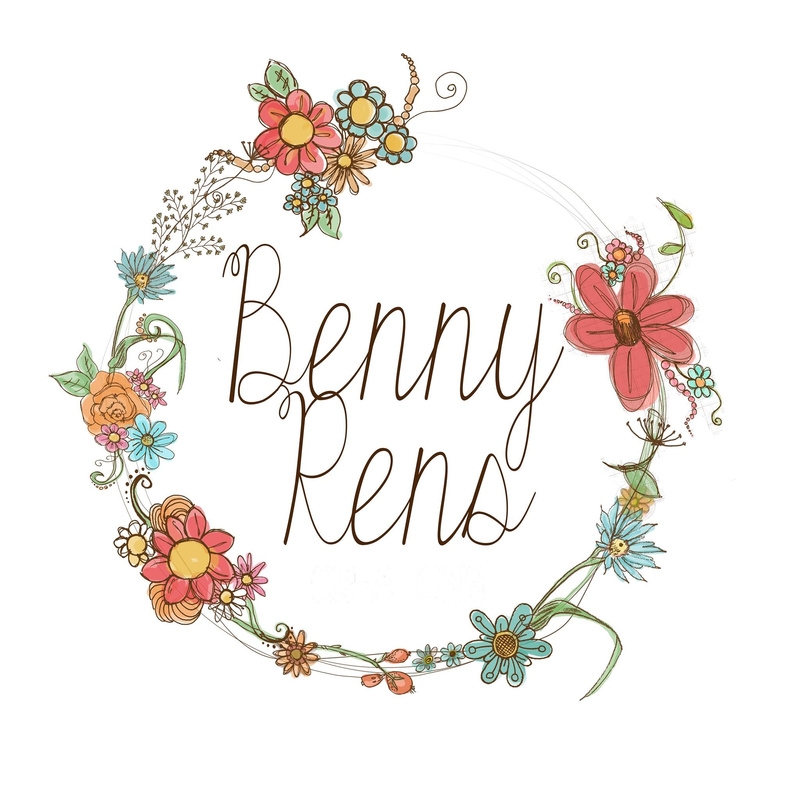 Not sure what I’ll do with it but I might put it on a hat. R has now declared he would like a pink one too, so will see what we can muster. Enjoy, see you on Wednesday.